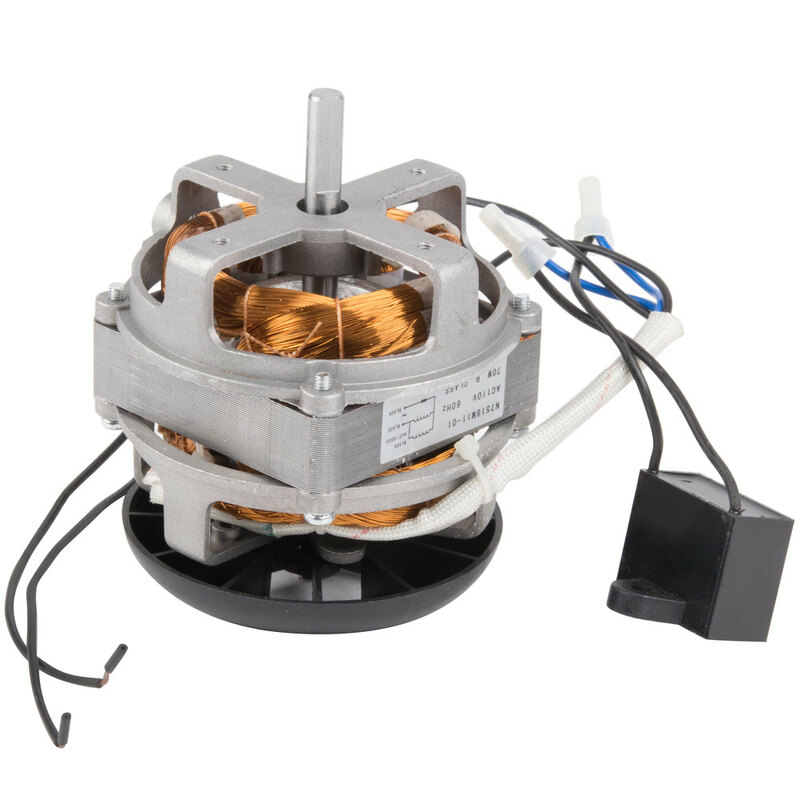 Replace the burnt-out or malfunctioning component on CCM28 cotton candy machines with this Carnival King CCM28MTR motor! Installing this new motor keeps the head rotating so you can continue to spin bright, fluffy cotton candy. Height (without shaft): 3 1/2"